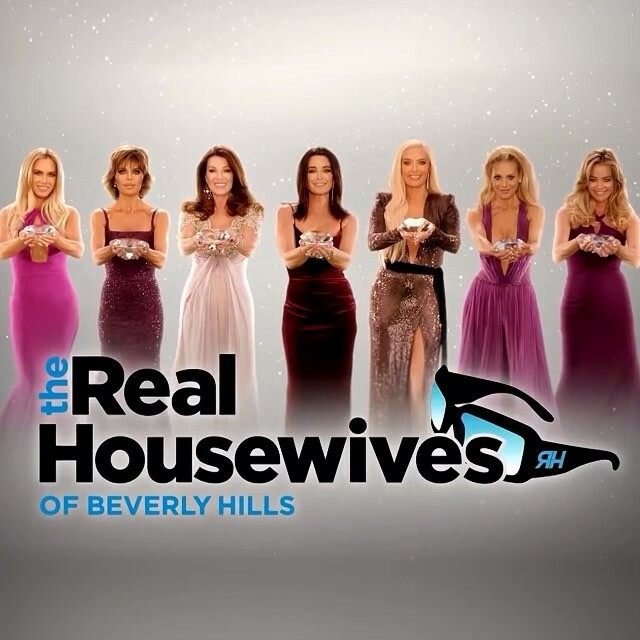 iRealHousewives | The 411 On American + International Real Housewives: The Real Housewives Of Beverly Hills Season 9 Taglines Revealed — Watch Opening Intro Here! The Real Housewives Of Beverly Hills Season 9 Taglines Revealed — Watch Opening Intro Here! New season, new wife and new taglines! This week, Bravo has unveiled the taglines for The Real Housewives of Beverly Hills' ninth season. Now, you can check out the sassy and shady catchphrases from Denise Richards, Dorit Kemsley, Erika Girardi, Kyle Richards, Lisa Rinna, Lisa Vanderpump and Teddi Mellencamp Arroyave below! Erika Girardi: "Most people talk about their fantasies; I'm living mine." Dorit Kemsley: "In business and in life, I wear many hats — and hairstyles." Teddi Mellencamp Arroyave: "I'm not afraid of hard work, but I'll never do your dirty work." Kyle Richards: "In Beverly Hills, the truth always has a away of rising to the top." The Real Housewives of Beverly Hills Season 9 airs Tuesday nights at 9pm/8c on Bravo! For International TV Listings, click here!